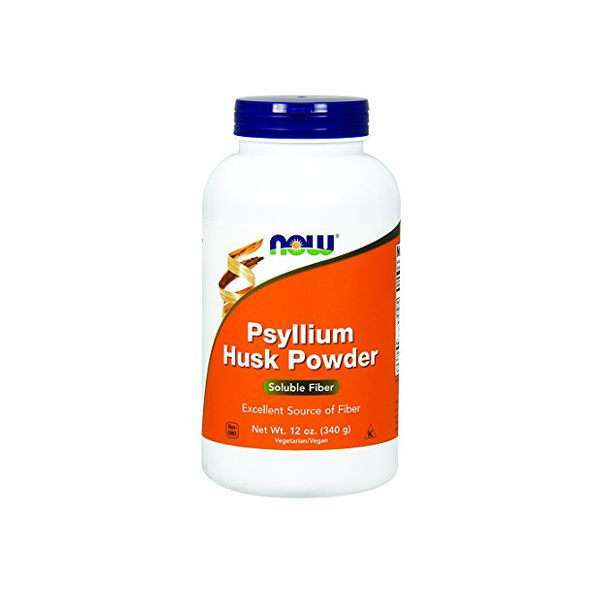 Husk Powder by Now Foods is a food supplement powder based on extract of Psyllium Husk, a plant also known as plantago. Psyllium contains a high level of fiber and is commonly used to normalise digestive function, being very useful in the treatment of constipation and/or diarrhoea. What are the properties of Psyllium Husk? Psyllium has the ability to absorb water and form a voluminous mass. In the case of people who suffer from constipation, this mass helps to stimulate the evacuation of the intestine. This property can also be used to treat irritable bowel syndrome and/or Crohns disease. Psyllium is also a non-systemic agent that reduces cholesterol with generally modest effects on total cholesterol and on all levels of low density lipoprotein. Psyllium is also used to help control weight thanks to the satiating powers of its mucilages and to clean the digestive and intestinal tract, in detoxification or slimming programmes, being particularly indicated in diets that are lacking in fibre, (such as for example hyperproteics), to prevent constipation. A healthy colon is the first line of defence for our body. 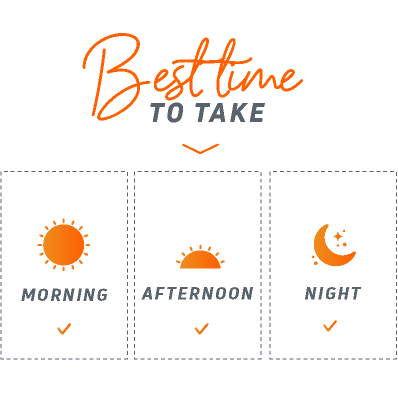 Exposure to environmental and dietary contaminants, industrial elements, excess of caffeine or alcohol, stress, lack of exercise, the presence of antibiotics, produces a state of chronic toxicity. Regularly taking fibres such as Psyllium helps to control their effects. 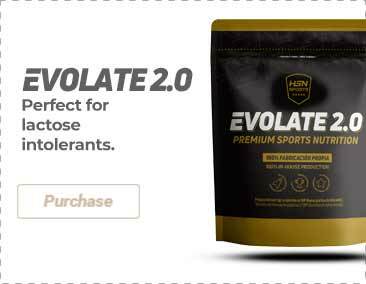 Fibers accelerate the passage of mucosity, eliminate toxicity and metabolic waste and facilitate preservation of a healthy colon and functional intestinal flora. Who can benefit from taking Psyllium Husk? People looking to increase their fiber content in the diet. Plantago asiatica (Psyllium Husk Powder). Manufactured with no ingredients that contain wheat, gluten, soy, milk, egg, fish, shellfish, or nuts but processed in facilities that process other products that contain those allergens. As a food supplement, take 1 tablespoon with 354ml of water or juice and consume immediately. Be sure to consume plenty of additional fluids during the day.